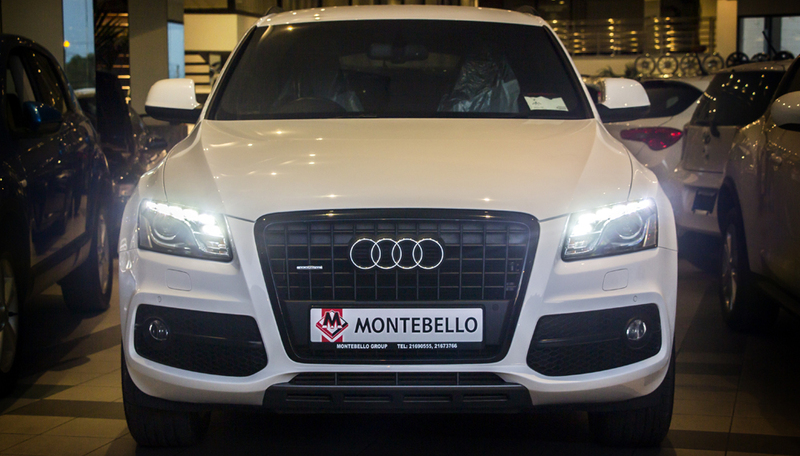 One of the first companies to import foreign cars into Malta, Montebello offers a wide range of high quality used cars, plus an excellent choice of local cars. 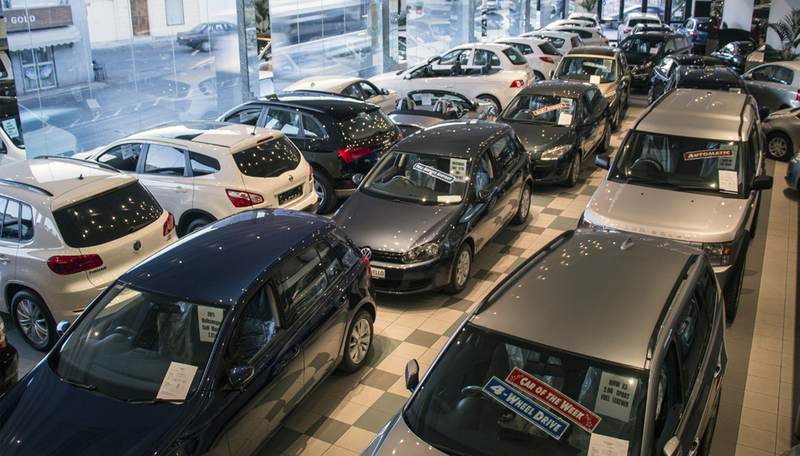 All imported cars are top grade and certified for original mileage. Knowledgeable sales staff will source cars worldwide and arrange for transportation to Malta and complete all Maltese documentation. Please.. 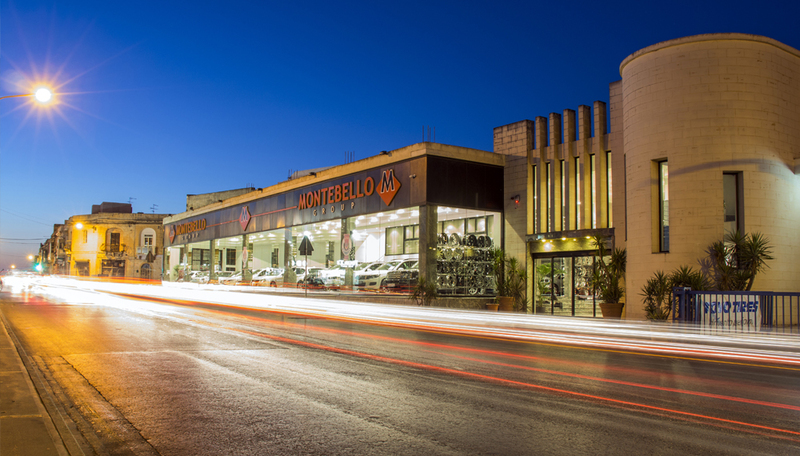 The Montebello Group was originally a tyre importer and repair service. 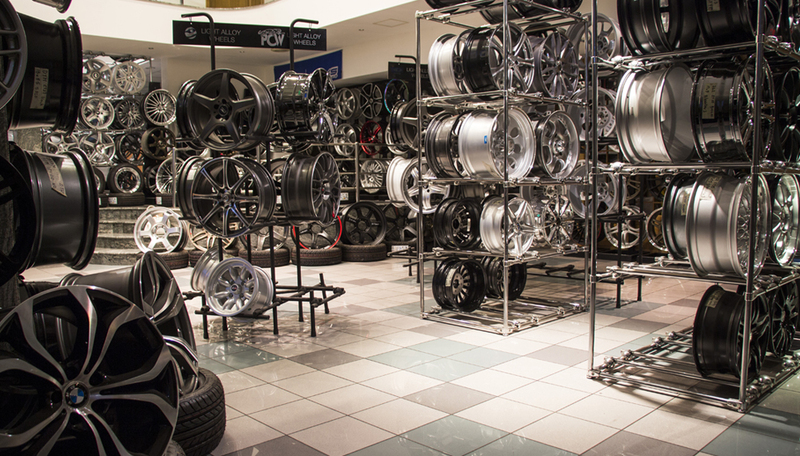 Today, the business has flourished and can offer tyres to suit all makes and models. Wholesale clients can benefit from the buying power of Montebello. Tyres stocked range from wheel barrow size up to earthmover type tyres. Tyres can be sourced, worldwide, for any make or model of..
Apart from Car and Tyre sales Montebello offers a comprehensive range of services to make your motoring experience more relaxed and enjoyable. Servicing of all tyres including: puncture service of all types of tyres- even for run flat type tyres and inner repairs backed up by a vast selection of tubes, ‘o’ rings and flaps. Direct from Japan Toyota Ractis L'Epice 2013 40,000 kms..